Home Income GeneratorsBond Investing	Bond Basics: What’s a Coupon, and How Do I Make Money? Bonds are an essential part of every person’s portfolio, especially if they’re in – or near – retirement. They add stability, reduce volatility, increase income and, most importantly, boost the overall safety of a portfolio. At our ages, if you aren’t focusing on the safety of what you own, you’re whistling past the graveyard. Despite all the benefits that bonds can offer (which every retired person has to have, in my experience), fewer than 10% of people own bonds of any kind. They don’t own them because they don’t know anything about them. That’s because the information available in the money media about bonds is garbage. Real garbage! Almost everything that’s published concerns Treasurys, which are owned by few and pay the lowest interest rates of all bonds. There is almost never a mention of tax-free bonds, except an occasional blurb about Puerto Rico or Chicago. And corporate bonds are as much a mystery to the media as quantum physics. But in reality, they’re as easy to understand as a savings account. After 30-plus years in the markets and 28 years working with small investors, I know that far too few of us gray-haired own enough low-risk investments. And that means we are taking too much of a gamble with our nest eggs. So here at Wealthy Retirement, we’re launching a bond education project to help you, our readers, make informed decisions about whether you’d like to hold bonds of some type. Not everyone does. Some like the higher risk and volatility associated with the stock market. Going forward, every first Tuesday of the month, I will give you the information you need to include bonds in your portfolio. A bond with a 7% coupon will pay $70 per year to its owner. 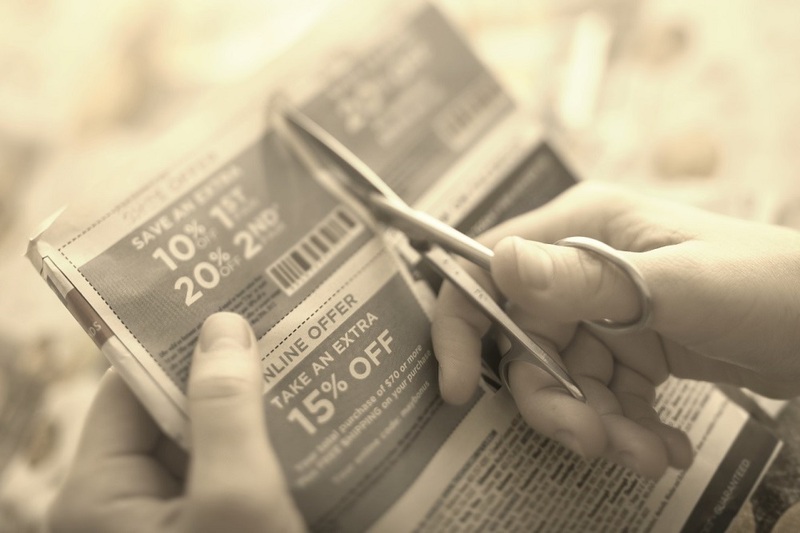 The coupon cannot be reduced or changed in any way unless the bond issuer (the corporation in the case of a corporate bond, or the city, county or state in the case of a tax-free municipal bond) goes belly up. And for Treasurys, the U.S. would have to go bankrupt. Then – and only then – can the bond default. Just as an aside, the long-term reliability of government bonds (Treasurys) is near 100%. Rated tax-free bonds have a 99.99% success ratio. And investment-grade corporate bonds pay exactly as promised 98% of the time. The majority of bonds – U.S. government, tax-free or corporate – pay half the interest due every six months (January and July, February and August, etc.). In the case of tax-free bonds, if you own those issued by your home state, they are triple tax-free – no federal, local or state taxes. The highest coupons are paid by corporate bonds. In the current market, you can expect to earn 5% to 6% in investment-grade bonds. High-yield bonds or “junk bonds” can pay as much as 10% and 12%, but their long-term reliability is often lower than that of their investment-grade counterparts… around 94%. And bond prices can fluctuate once they hit the secondary market, after their initial offering. How much they fluctuate is a function of the underlying fundamentals of the issuer and demand. Even though Treasurys carry an almost 100% guarantee, they also move up and down, but it is reported as a change in the yield, not the price. And that’s where we’ll pick up next time. Look for the Wealthy Retirement Bond Basics series every first Tuesday of the month.